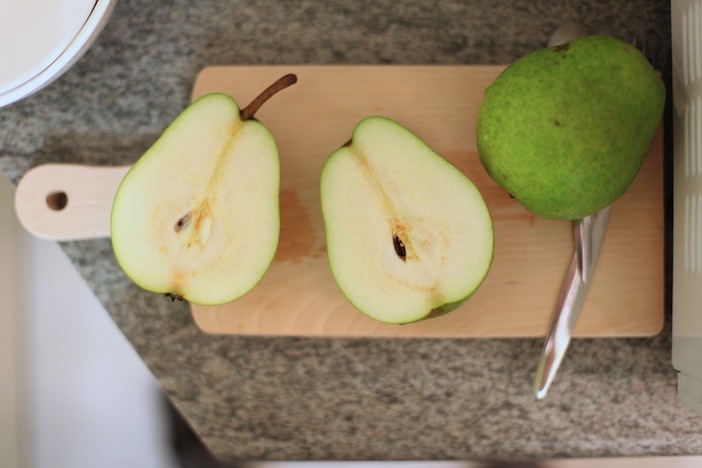 So, here you can see a pair of Czech pears, sweet and yummy :) What is even more interesting is that we now have a couple of very good farmer markets in Prague happening every weekend. Something that grew up during the summer and looks to be becoming more and more popular. Which is definitely a good thing.